With great hosting comes great responsibility, and being prepared is the best way to host with confidence! 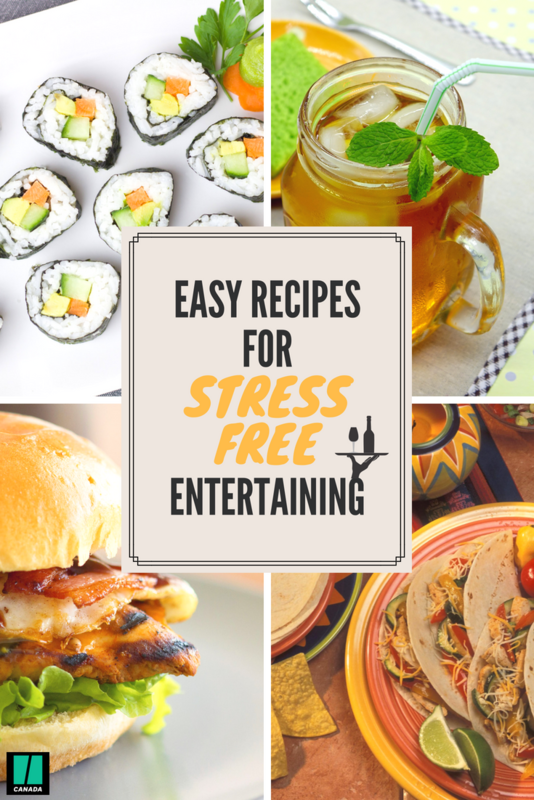 We love entertaining. Gathering friends and family for a fun celebration, or for a meal as an excuse to get together, is always our idea of a good time. However, with great hosting comes great responsibility. Being prepared is the best way to host with confidence! Despite your expertise in all-things entertaining, one thing that can throw our planning off is the unavoidable existence of food allergies. Food allergies continue to be a growing public health issue in Canada, with an estimated 2.6 million Canadians impacted. And the incidence is highest among children, with almost 500,000 Canadian children living with food allergies.As much as you are well-experienced in hosting get-togethers, having someone over who has a food allergy can add an extra element of stress. With this menu, you'll be tossing up some summer salads, firing up your grill with tender meats and serving some refreshingly good cocktails, and even have some tasty options for those guests with food allergies. Get ready to dish up these delicious recipes, and be sure to look out for our (*) marker for those which are Food Allergy Canada approved. Meet the ultimate in easy entertaining: Salads-on-a-Stick! Forget the cookie jar, you're going to get your hand caught in this killer Cookies and Cream Cheesecake Dip. 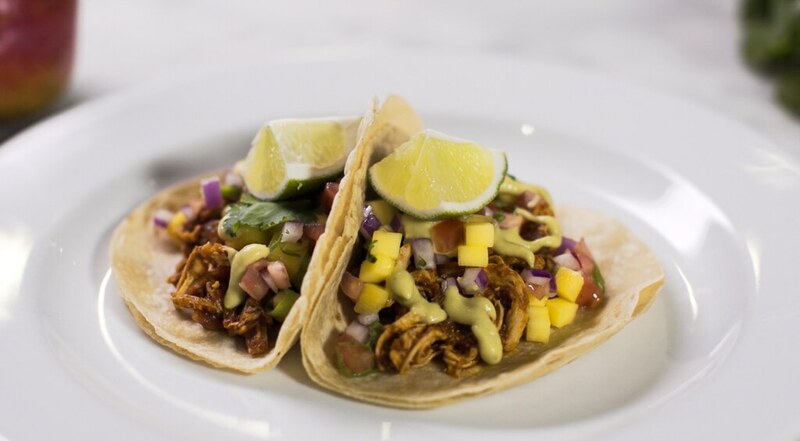 A fan favourite, these chicken tacos will have any guest asking for more. A pop of spice from the chicken is cooled down perfectly with a creamy chickpea and avocado crema. Serve with a side of traditional black beans and you have yourself a Mexican fiesta. 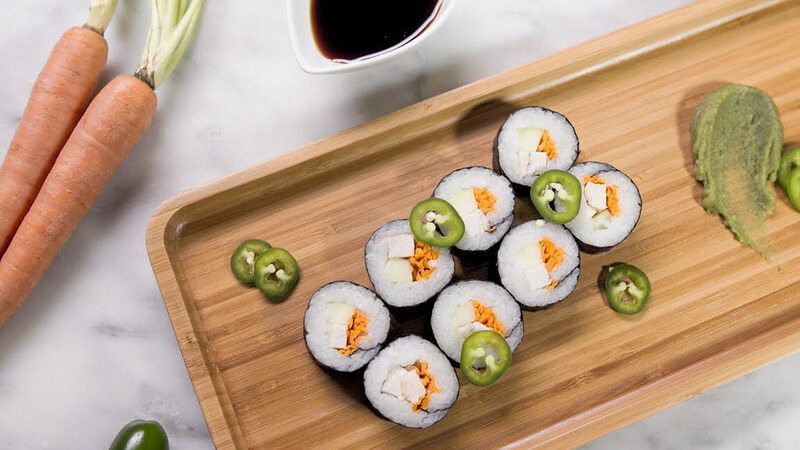 Inspired by west coast culinary fusion, this sushi calls for chicken instead of fish. Let your creativity loose for inspiring additional filling ideas. 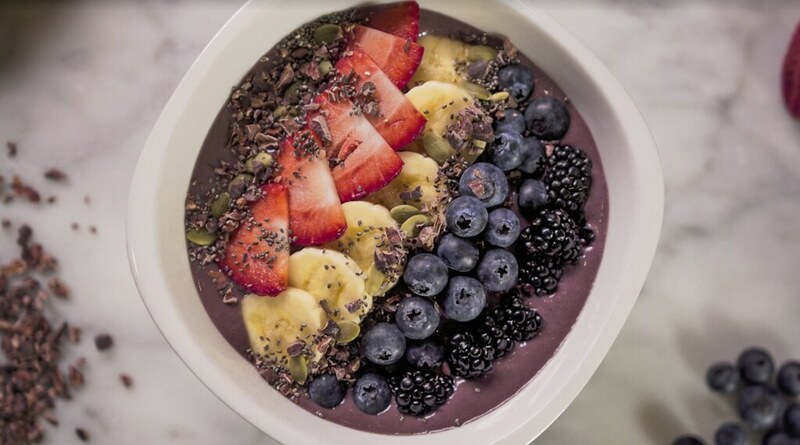 A refreshing addition to breakfast, brunch or any meal, and quick'n'easy to make, these fresh fruit and seed topped acai bowls are simply gorgeous and so delicious. For more tips and inspiration, check out our our Party Planning Portfolio and for all your food allergy needs visit Food Allergy Canada.